Cyber security is often an obscure or neglected area in many organizations. Most enterprises put cyber defenses in place and then forget about it. The fact is that every organization has a blind spot that often causes them to miss or overlook important stuff. Organizations scale with time and their IT setups and digital resources witness a lot of changes over time. While these developments may boost your productivity, they open up your organization to newer and complex risks. At the same time, cyber criminals are coming up with new and creative methods of attacks. There are many reasons why it is important for organizations to perform periodic cyber security assessments. Today, almost all organizations that hold sensitive data are legally bound to have period cyber security assessments. Moreover, there are governmental regulations that put forward the cyber defense mechanisms you should have and the standards for assessing organizations for cyber security protections. For example, HIPPA, FISMA, and PCI elucidate the standards to be used for protecting sensitive data, networks, and systems. Organizations that are not legally bound are also recommended to undergo periodic cyber security assessments. This will help identify security loopholes, mitigate the risks, and put precautionary measures in place. Besides satisfying regulators and meeting the industry standards, periodic assessments can help your dig deep into your cyber defense measures and determine whether security has been breached or compromised. It will give you the peace of mind you deserve. 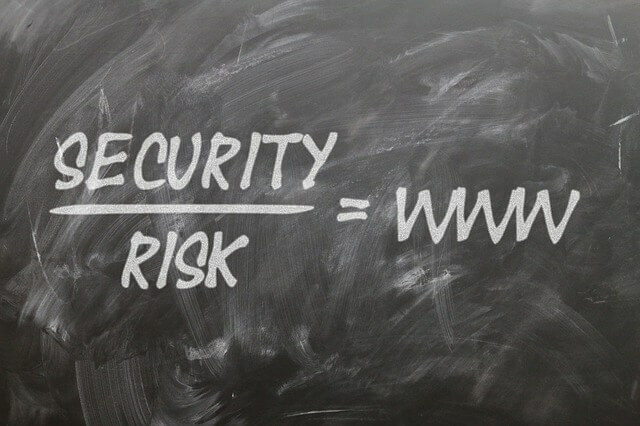 Moreover, it will keep you on top of the newest security risks. You will get to know where new attacks are generating from, every day. Also, you will know how to secure your systems, data, and network, and put protections in place beforehand. The findings of the assessment will help you determine how vigilant your staff is about the security of your IT infrastructures, critical data, systems, and business information. Based on the findings, you will be able to identify the gray areas and start a proper cyber security awareness education and training for your employees. You will be able to make effective security decisions on the basis of the findings of the assessment. Make sure to focus on the sensitive and priority areas and make strategic investments in cyber security. It will pay off in the long run by preventing potential, costly cyber attacks. Furthermore, it will give your clients, customers, vendors, shareholders, and other stakeholders a peace of mind. It will help you demonstrate to your customers that their security is your priority and that you seriously care about them. Periodic cyber security assessments will help you identify ways your organizational security can be compromised. Remember, cyber criminals can launch attacks against your business from both within and outside your organization. An audit will provide you a good idea about the possible paths of attacks. The audit will also find out how robustly you have been patching. Your OS on servers and workstations, email services, networks, cloud security, web applications, and other services and tools will be thoroughly assessed to check whether the regulatory standards and industry best practices are being followed. This will go a long way toward decreasing your cyber security risks. Your network security is of immense importance in thwarting cyber attacks. An assessment and reassessment of your network security will determine whether the network is secure at the perimeter and what protocols and policies are in place to segment it internally, so any damage can be contained and limited. A good network assessment will also cover your system patterns, policies, and procedures. The cyber security assessment report will clearly list down the security areas that need improvement. 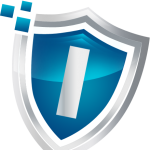 You will be able to compare your security with that of your competitors and other businesses within your industry. Doing so will help you raise your cyber security standards and stay on top of the industry’s best practices. You can use the findings to formulate new policies and standards to follow or improve your existing security policies and standards. The findings will help you set a benchmark to evaluate your security performance. For example, an assessment of the encryption usage and key handling will help you have reliable encryption mechanisms in place and get more controls over your encryption keys. Your organization should have a complete list of security features to assess on a periodic basis. While your internal security team can undertake a security audit, there is no alternative for having the assessment performed by an independent cyber security consulting firm.